During seven months spent at the camp at the height of its existence between 2015 and 2016, Murphy and Robertson founded The Good Chance Theatre, a company that aims to inspire, empower and connect artists and voices around the world through the sharing of their stories and culture. 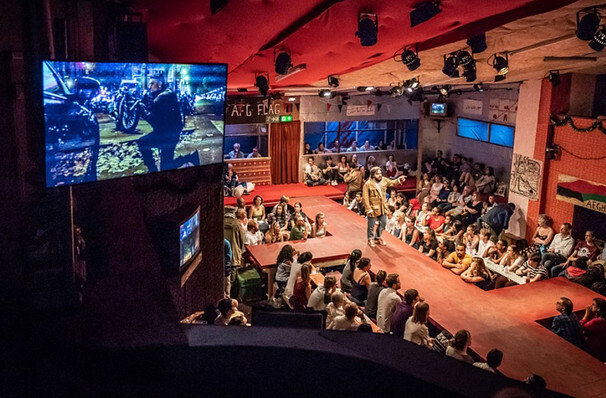 Working alongside The Jungle's residents and other theater volunteers, the duo created a safe platform for people to express their experiences and reflect on what was happening to them. In the process, they met a myriad people and encountered a tapestry of stories, many of which are woven into the fabric of the play. Through the building of Theatres of Hope in areas where immigrants are having difficulty integrating, as well as the continued production of groundbreaking works, The Good Chance Theatre remains a shining beacon of hope in the bleakest of places. What Is The Jungle About? Set in an Afghan Cafe at the heart of The Jungle, the story chronicles the lives that intersect there. 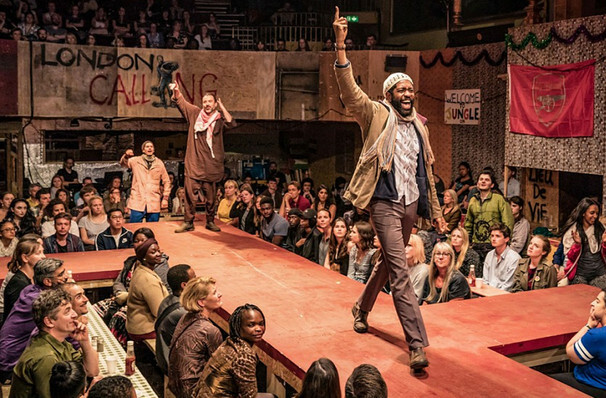 A melting pot that thrusts audience members right into the action by placing them around the same long cafe tables that become walkways for the actors, the hub draws refugees from Sudan, Afghanistan, Iraq, Iran, Eritrea and Syria amongst other war-torn places. There's Safi, a former literature student from Aleppo who views the camp with an optimistic light, Okot, a young Somali migrant whose harrowing journey casts his new home in a much darker light and Salar - owner of the cafe and camp leader, as well as well-meaning British volunteers that are caught up in the emotional fray. As tensions escalate with the authorities and within the camp itself, the startling tale of resilience poses thought provoking questions about the nature of asylum process, the concept of home and an international crisis that still very much exists, even if The Jungle is no longer operating. 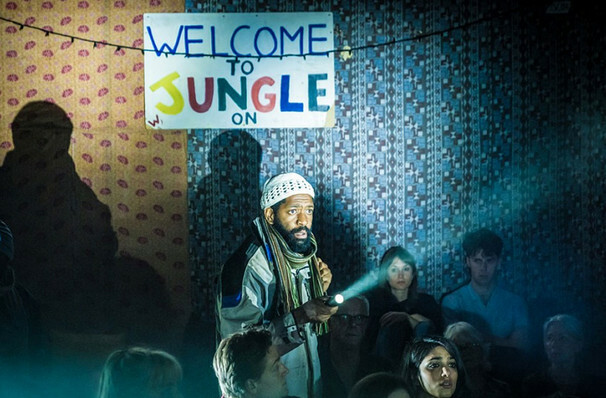 Please note: the above images are taken from a past production of The Jungle. Sound good to you? 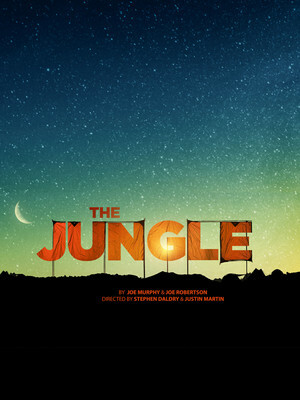 Share this page on social media and let your friends know about The Jungle at Curran Theatre.